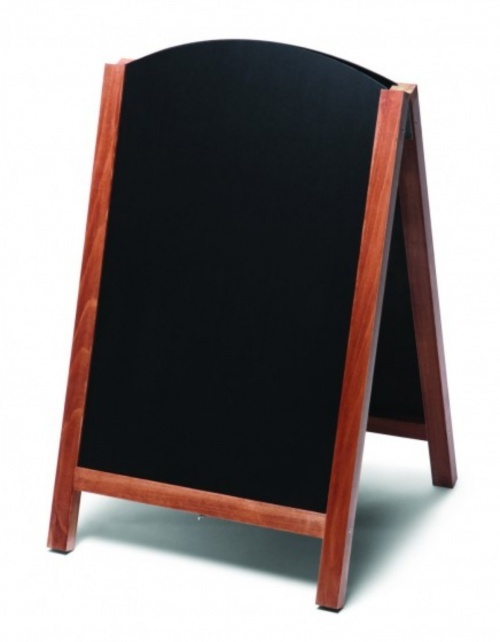 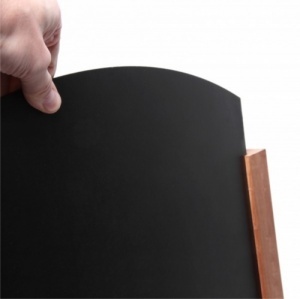 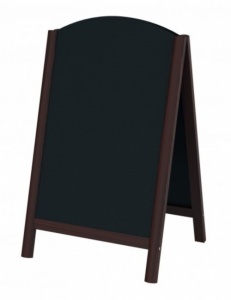 Our Fast Switch Chalkboard A-Board Pavement sign features easy change 3mm HPL (High Pressure Laminate) Chalkboard panels. 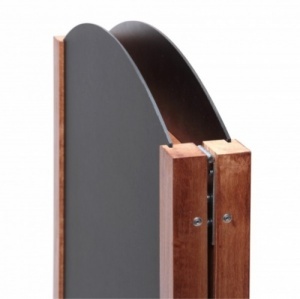 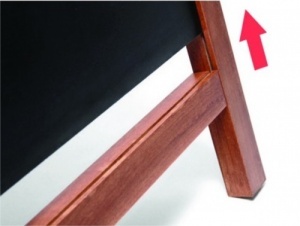 With its 40mm Hardwood frame it is available Matt stained to dark brown, teak or black. 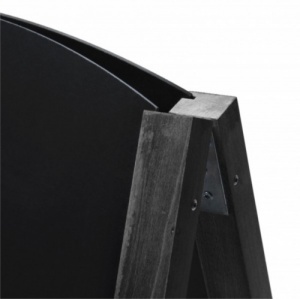 It also features Heavy duty galvanised steel hinges with centre chain stay. The removable panels are suitable for soft chalk and liquid chalk markers for either internal or external use.